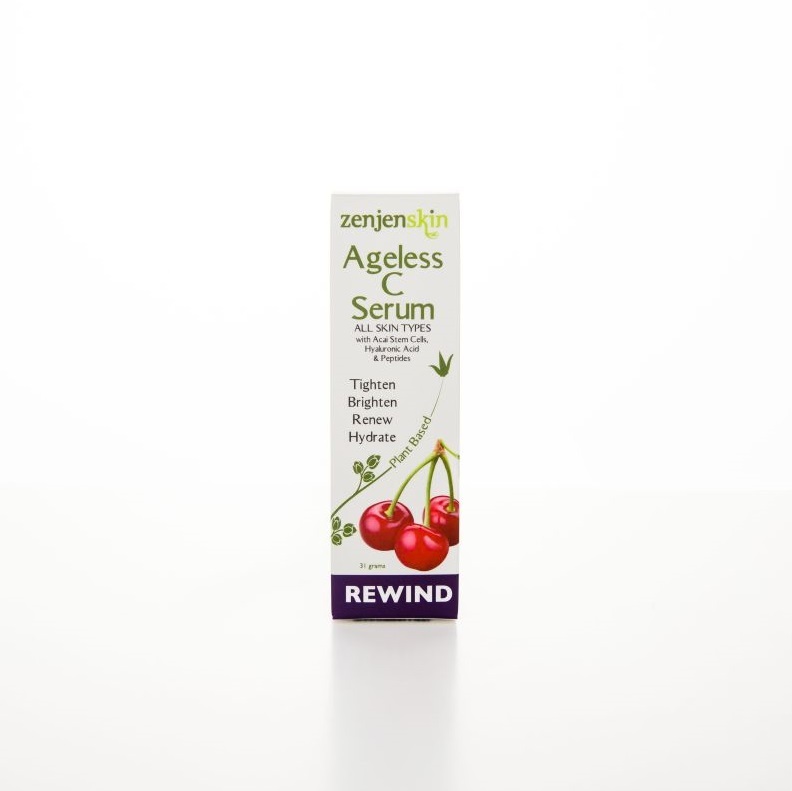 Rewind the effects of aging by increasing and strengthening collagen and skin’s elasticity with Vitamins A, C, E, Hyaluronic Acid, Acai Stem Cells, and Peptides. Every bottle is Pure skin therapy. As a result, your skin will look fresher and healthier. Vitamin C found in Acerola Cherries has 65 times more vitamin C than an orange. Consequently, you would have to eat 65 times more oranges to equal the amount of Vitamin C in Acerola Cherries! 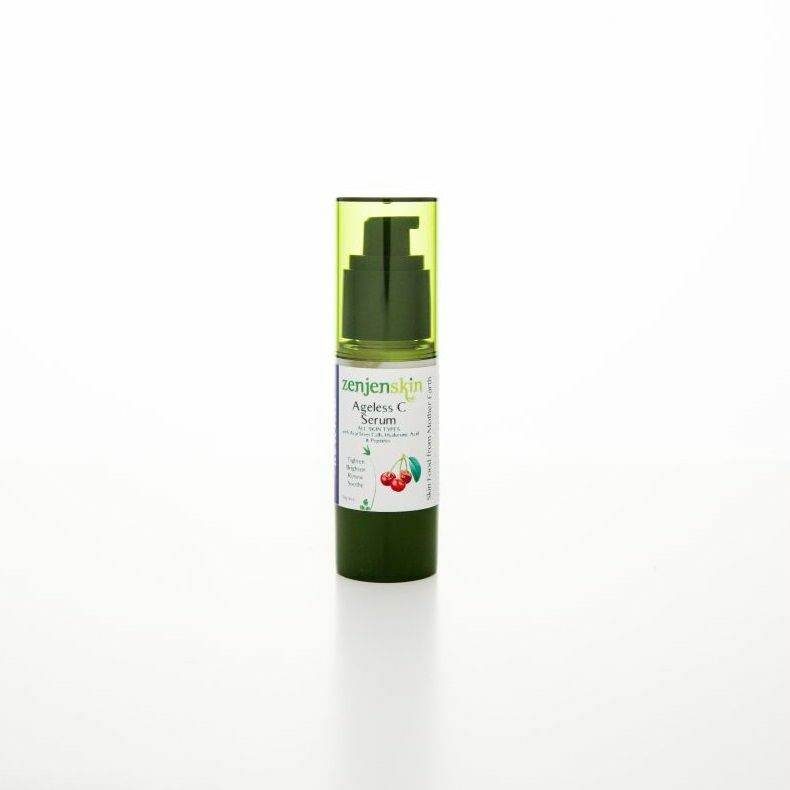 Ageless C Serum is packed with vitamin C as well as other choice ingredients. 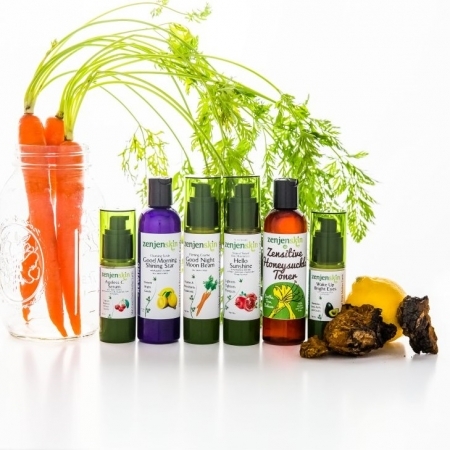 A combination of organic ingredients were selected to reduce wrinkles and repair hyperpigmentation reviving a healthy glow. It is all you need in a bottle of youth. Acerola (Cherry) BioFerment has a high concentration of Vitamin C . It is 65 times more potent than an orange. Vitamin C in its natural form sinks right in to do its magic. Furthermore, it is highly stable when compared to L ascorbic acid. Vitamin C is effective in reduction of wrinkles and promotes biosynthesis of collagen. Also it targets brown spots and works at brightening the skin. Acai Stem Cells: offers lots of antioxidants, protecting and rejuvinating benefits while also enhancing ATP synthesis and cellular metabolism resulting in smoother younger looking skin. Colloidal Oatmeal: Soothing, Conditioning & Moisturizing making it perfect for sensitive skin. Hyaluronic Acid: is a natural component in skin. 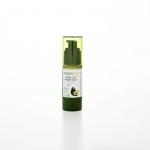 It also moisturizes the skin at a cellular level. Hydrolyzed Protein: is a Rice tri-peptide. It is smaller for greater absorption improving collagen synthesis, as well as reduction in wrinkles and increased smoothness. 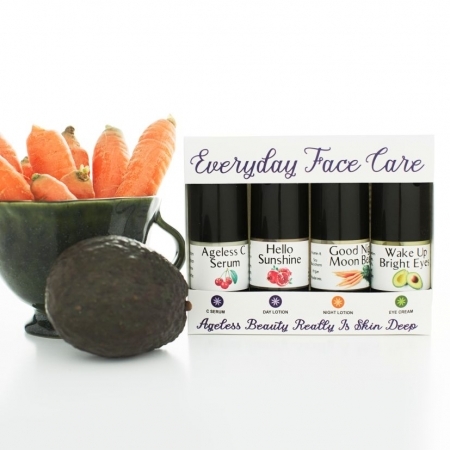 Multi-Fruit Acids: These extracts contain several naturally occurring alpha hydroxy acids. Alpha hydroxy acids work at exfoliating dead skin cells. As a result, your skin will be smoother and look younger. 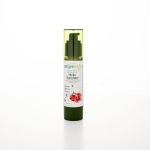 Rosehips: High in Vitamin C and great for cell renewal. 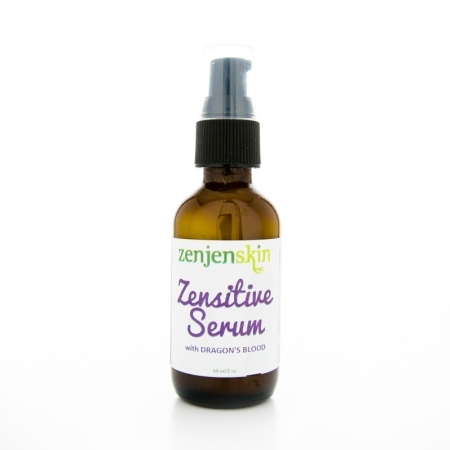 Love the way that this serum feels on my face! It does not leave a sticky or oily residue and the smell is not overpowering.